Working late but need to get ready for an evening gala? Have an early morning meeting you want to look just right for? Need to prep for a sunrise engagement photo shoot? 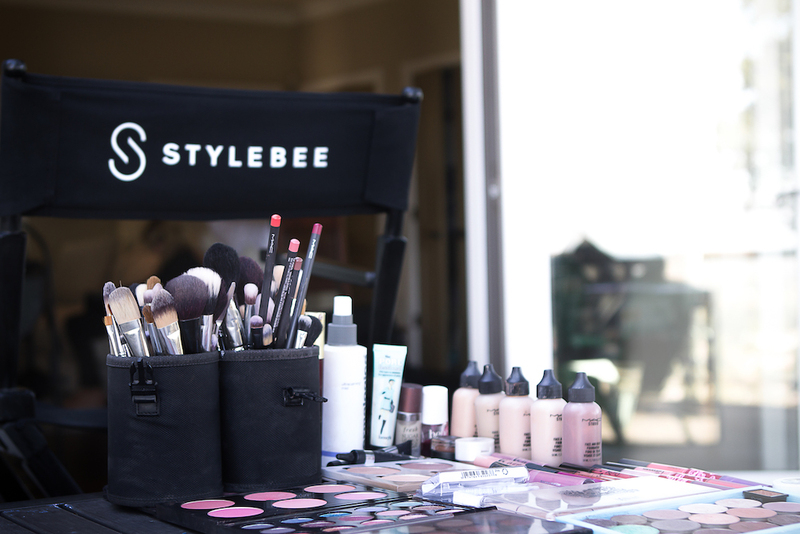 Bring a hair or makeup stylist to your office, home, or hotel with STYLEBEE, a platform that connects beauty professionals with clients in San Francisco, Los Angeles, and Las Vegas. As a connector, STYLEBEE relies on two lines of communication: one with clients requesting services and another with the professional stylists it calls upon to provide those services. STYLEBEE uses Textline's business text messaging to communicate with customers “if they have questions the day of, if we need to ask what their room number is, or to let them know their stylist is there and ready for them,” says Natasha Koroleva, STYLEBEE's operations manager. Textline has helped STYLEBEE conduct the vital communications at the heart of its success. Sign up for a Textline free trial so customers can text your business today.